GKIDS and Fathom Events are teaming up once again for two days of screenings of the 2018 theatrical anime film, Okko’s Inn (known as Wakaokami wa Shogakusei! in Japan), at some 500 select U.S. cinemas on April 22 & 23, 2019. The film will screen in an English dubbed format on Monday, April 22 at 7:00PM local time, and in the original Japanese language with English subtitles on Tuesday, April 23 at 7:00PM local time. After losing her parents in a car accident, Okko goes to live in the countryside with her grandmother, who runs a traditional Japanese inn built on top of an ancient spring said to have healing waters. While she goes about her chores and prepares to become the inn’s next caretaker, Okko discovers there are spirits who live there that only she can see – not scary ones, but welcoming ghosts who keep her company, play games and help her navigate her new environment. The inn’s motto is that it welcomes all and will reject none, and this is soon put to the test as a string of new guests challenge Okko‘s ability to be a gracious host. But ultimately Okko discovers that dedicating herself to others becomes the key to taking care of herself. 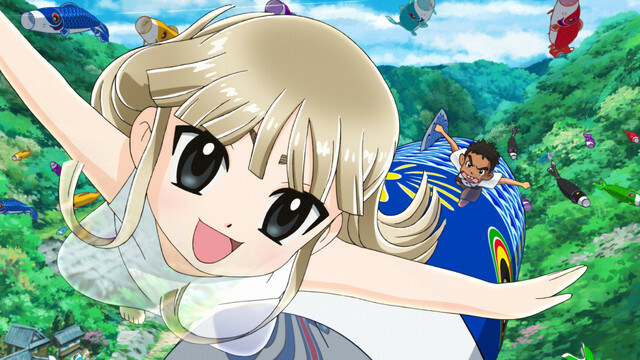 Based on the series of children’s books written by Hiroko Reijo and illustrated by Asami, Okko’s Inn is directed by Kitarō Kōsaka and features animation production by MADHOUSE. 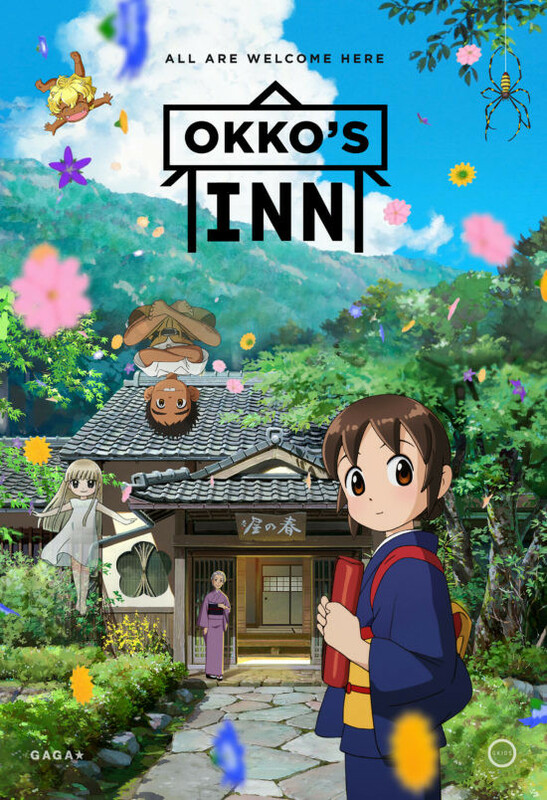 For more information about the film, including theaters and ticket sales, please visit the official Okko’s Inn event pages at GKIDS here or at Fathom Events here.